Some days ago we reported on the success of the Camino de Santiago, which exceeded its absolute record of pilgrims, with more than 300,000 visitors. The claim of the Jacobean route is one of the reasons that justify the good tourist data in the city of Santiago in 2017, year in which new records have been established as the total of overnight stays, which is around 1,450,000. Failing to publish the exact number of guests (adding the December data), it is expected that this exceeds for the first time the historic maximum reached in 2010, Holy Year, when the record of 1,430,000 overnight stays was reached. 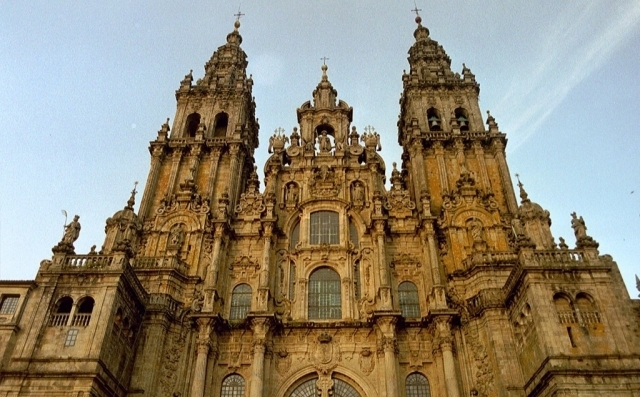 According to the Councilor for Equality, Economic Development and Tourism of Santiago, Marta Lois, 2017 has meant a year of "historic highs" for the Galician city; a year marked by the "deseasonalization of tourism" in Santiago de Compostela. This destabilization has been marked by the continuous growth of international tourism, which continues to increase since 2011 and which, according to Lois, helps the "redistribution" of tourism between the months that "always had lower records". 2017, according to the head of Tourism of Santiago, has followed the "line of growth" of 2016, remembered as a "very good year" for the Galician tourism sector.